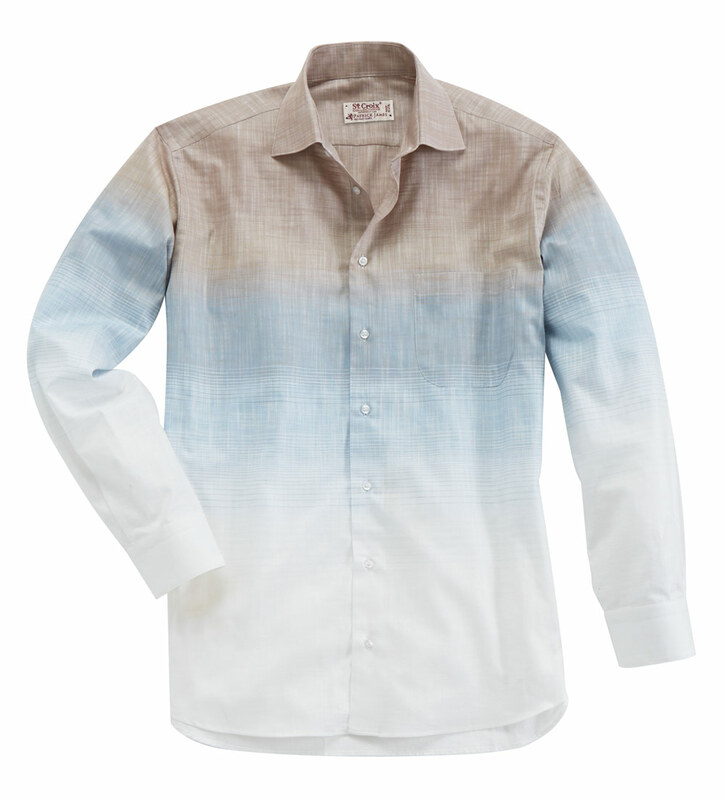 Exclusively for Patrick James, hand-tailored in Italy of silky, lightweight, European, 100% cotton with linen-slub texture. Long sleeves, cutaway collar, chest pocket, shirttail hem. Machine wash.